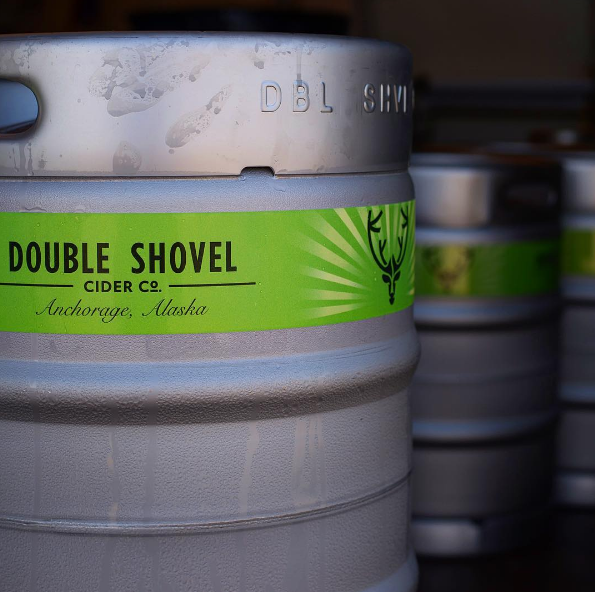 Double Shovel Cider Company was established in 2015 as the first micro-cidery in Alaska. Our mission is to join the battle for the rejuvenation of American hard cider by hand-crafting superior cider for the superior person using ingredients emblematic of Alaska. 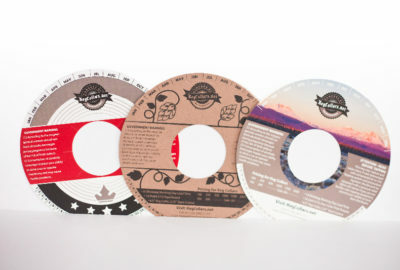 In 2013, the three founders of Double Shovel Cider Co. (at the time unnamed) began crafting hard cider in our Anchorage garages, refining the recipes for Extra Dry, Appalanche Semi-Dry, Forget-Me-Hopped, Alaska Blueberry, Alaska Apple, and Pepper Mountain Ciders. 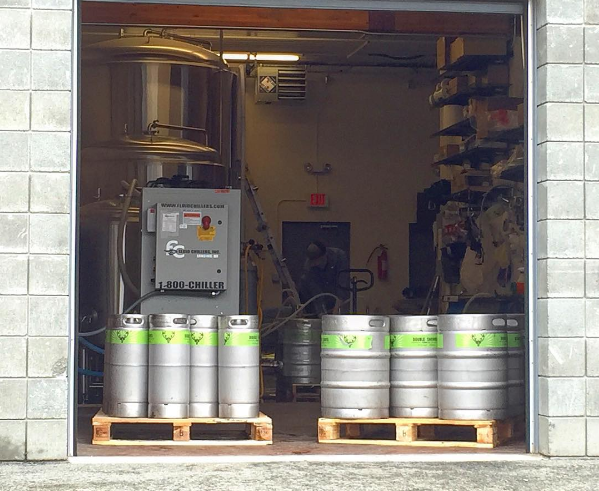 In August 2015, we moved into a 1400 SF warehouse in midtown Anchorage, AK and purchased our commercial grade tanks and equipment. 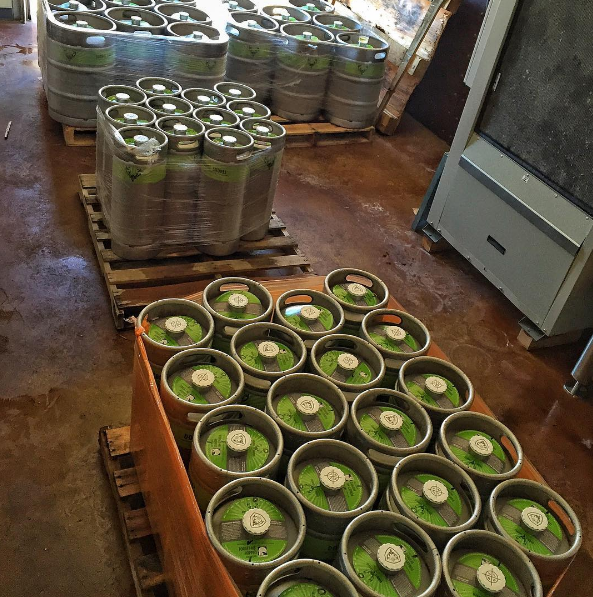 In June of 2016, we began commercial distribution of Appalanche Semi-Dry and Forget-Me-Hopped Ciders. Then our on-site Tap Room opened in August of 2016, serving over half-a-dozen ciders made locally in Anchorage, AK. Presently, we distribute to over 60 accounts in the State of Alaska between Homer and Fairbanks. 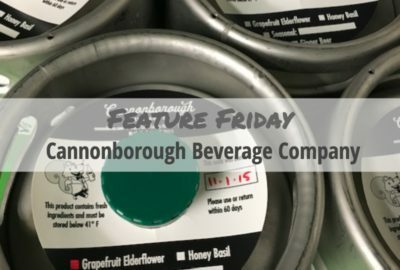 We’ve also participated in the largest craft beverage festivals in the state and host community apple-pressings at our cidery. We continue to look forward to serving Alaskans – and our numerous visitors – delicious hard ciders, hand-crafted in our beautiful State. We specialize in crafting delicious, naturally gluten-free hard ciders in Anchorage by combining hand-picked Alaska apples, berries, and syrups with Washington apples. We never add sugar and only finish (back-sweeten) the ciders with different blends of juices. Our ciders are all semi-dry and have a beautiful apple finish without the sweetness of most-commercial ciders. 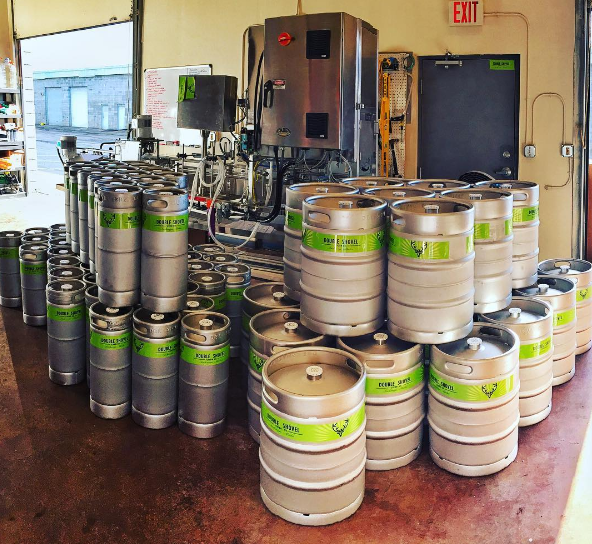 How did you find out about KegCollars.net ? What did you like most about using KegCollars.net? We found out about KegCollars.net through Kinnek. 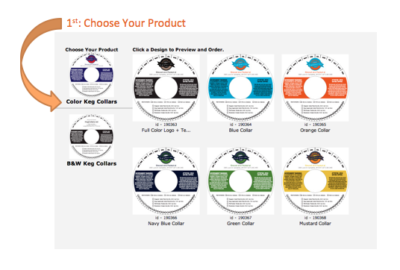 What we like most about using KegCollars.net is the easy process, great pricing, friendly customer service, very quick responses and turnaround time.